You have bought a new car. You fill it with the appropriate fuel, wash and clean it when dirty, and get it fully serviced every year to ensure it is kept in peak performance. However, in business, we neglect to do the same around our core planning processes. Businesses invest in new planning tools, reengineering their planning processes, senior manager recruitments and team restructures, but do not put in place simple processes that ensure they continue to extract the maximum value out of their investment. A review only happens when there are major stock outs, large write offs, product withdrawals or substantial changes in staff. Planning processes, and those who facilitate them, need to be kept current and up to date to deliver peak performance. What do we mean by planning? Planning is process of organising the efficient and effective flow and storage of goods, services, $’s, people and related information from point of origin to point of consumption for the purpose of meeting customers/consumers requirements. It is the process of translating the request for product into activity and cost to satisfy the customer. It can take out cost. Through a reduction in inventory carrying costs, transportation and warehousing costs, ordering costs, and write off & markdown costs. It can increase revenue through better service levels, stock availability, customer loyalty and new customers, making it easier to do business with you. It also can free up cash with lower inventory holdings, allowing the business to reinvest in growth initiatives. Additional cost, lost sales and business and no cash to support growth. On top of this, your supply chain costs are likely to be double that of your competitors. Looking at supply chain costs as a percentage of sales, ‘best-in class’ performers have roughly half the costs of ‘average-in-class’ performers? In other words, if you’re an average performer, your supply chain costs are likely twice that of the best performers. Best-in-class performers have higher asset turnover because inventories are lower, often by 20-40 per cent comparatively, while customer response times are faster. In a climate of tight credit and higher capital costs, those that can generate superior cash flows and ROCE will outperform. We have found that many business have not updated their planning processes as their businesses have evolved. If you ticked yes to any of the above, you may have planning processes or configurations that are out of date relative to your current planning needs. In your car, when the engine light goes on, it prompts you to perform a specific action to ensure your car is maintained top performance. Your planning processes need to have the same approach. Too often in business, we see the warning lights go on but no action is taken until the process breaks? If your low fuel light goes on in your car and you keep driving, you won’t be surprised that your car will no longer move. In business, we often see key indicators miss their targets but are surprised when this translates to a service level failure. What warning lights have you got in place to alert you to planning performance issues? Above is an extract. 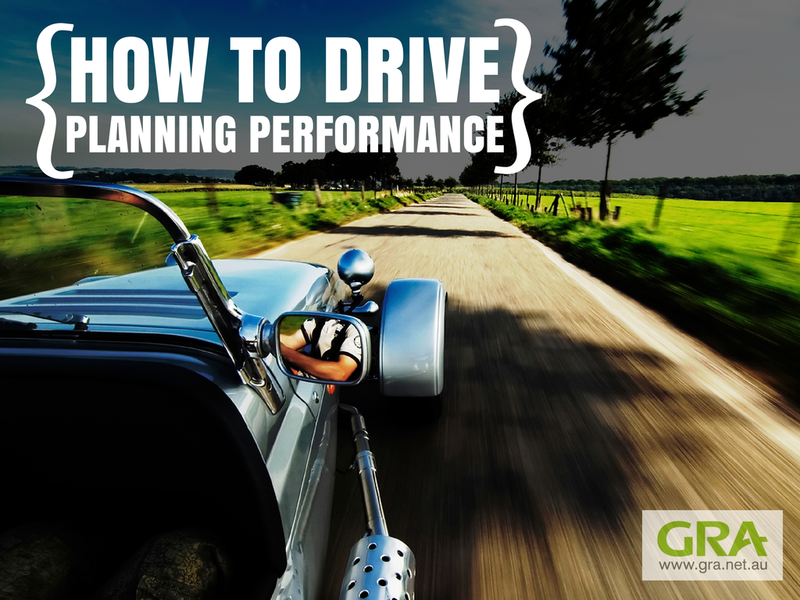 Read the entire Driving Planning Performance article. Dan Knox, Senior Manager at GRA and trainer with the Supply Chain Business Institute is the author of this article. 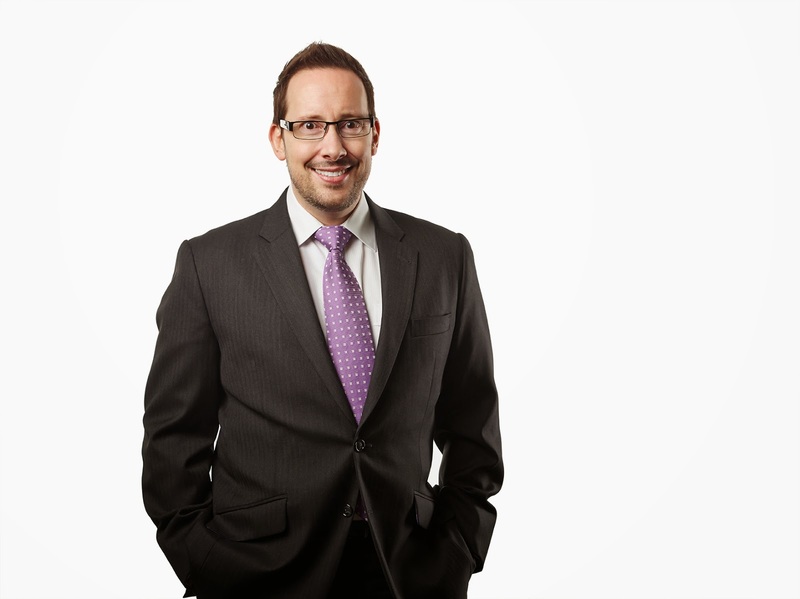 Dan will be teaching at the next SCBI 2-day Demand & Supply Planning Excellence Short Course in Sydney and Melbourne during September 2014. To find out more about the SCBI Short Courses visit the SCBI website.